Today the 9th July 2017 marks 50 years since the end of steam on the Southern Region. 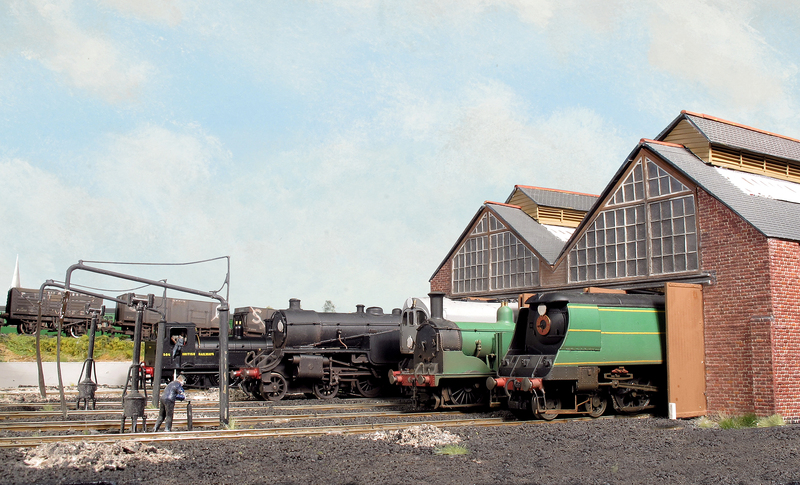 During the final weeks in July 1967 there were officially 72 steam engines left in service that obviously included a small number of Bulleid Merchant Navy’s (6) and West County Class locomotives (18 including two in original form) but also a number of British Railways standard classes such as BR Standard 5MT and 4MT 4-6-0s, 4MT 2-6-0s, 4MT 2-6-4Ts, 3MT 2-6-2Ts and Ivatt 2-6-2Ts. The other loco class active until the end was the USA 0-6-0T at Guildford, Southampton and Eastleigh. These final steam allocated duties up to the final day final day included boat trains to Weymouth or Southampton Docks, some standard service trains to Weymouth and also a few freight and departmental turns. The old West of England line west of Salisbury had already been taken over by the Western Region and steam was effectively eliminated on the line from late 1964. 35028 awaits the off from platform 19 of Waterloo on today’s Waterloo Sunset tour to Yeovil and return. Merchant Navy Class Bulleid Pacific 35028 was one of those locomotives in service until nearly the end. She is now happily preserved and extremely well maintained by the Merchant Navy Locomotive Preservation Society. She has just returned to regular main line service following an extensive overhaul,carried out by LNWR Heritage at Crewe, to gain a new ten year boiler certificate. 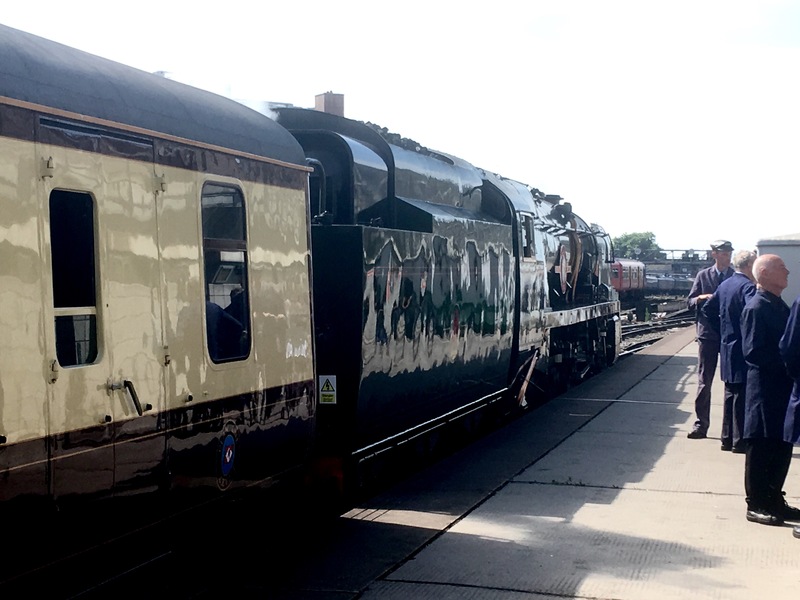 She has now returned to her home base at Stewarts Lane and has already this week on the main line including a tour to commemorate the last Bournemouth Belle on the 5th July (which was also Clan Line’s last actual day in BR service). 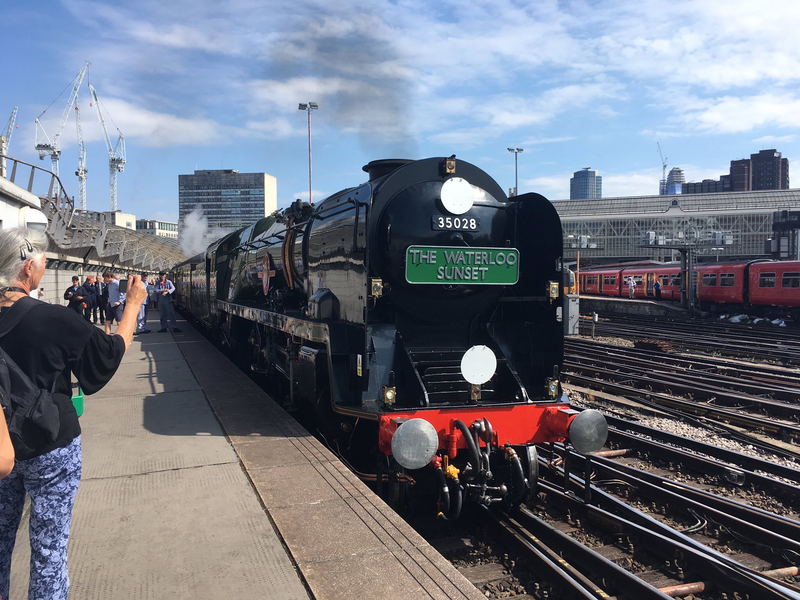 I am honoured to travelling behind her today on the UK Railtours Waterloo Sunset railtour today to Yeovil Junction and back to mark the 50th anniversary. One of the Bulleid West Country Class locomotives that also survived to the end of steam on the Southern was 34013 ‘Okehampton’ which unfortunately did not get preserved but she appears left in model form, although possibly slightly cleaner than she actually ended in service. 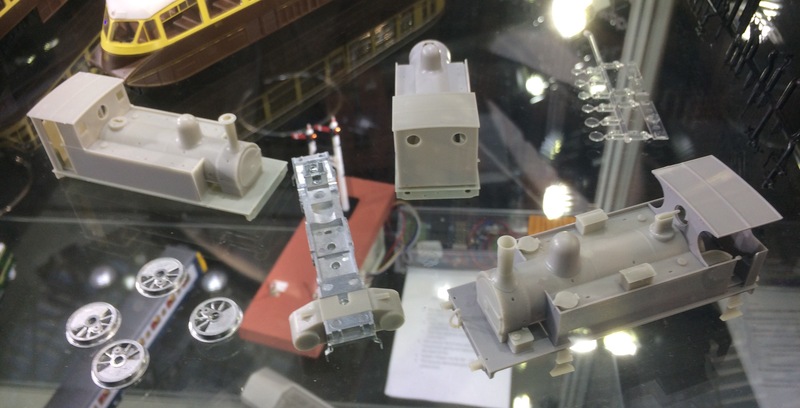 Just a quick heads up, the next few days will see announcements from both Hornby and Bachmann of their 2017 ranges. Hornby will be releasing their full range to traders at a series of meetings this week commencing this Wednesday (4th January) at around 10am, I will post my round up of the relevant Southern related releases planned as soon as the full range is live (as I do not want to jump the gun) on the Hornby web channels.